Episode 20 June 2017 w/ Chad Robichaux. On this episode, Stew and The Nunn speak with returning guest and long time friend of the show Chad Robichaux. 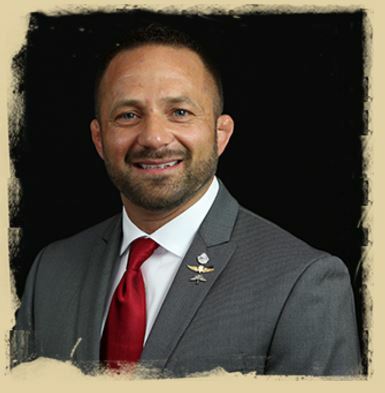 Chad is a former Recon Marine, New Orleans Police Officer, Federal Air Marshal and SOCOM Operator. After this amazing career in public service around community and national defense Chad found his calling. While enjoying an almost celebrity style life as a professional Mixed Martial Artist (19-2) with fights in Strikeforce, Bellator as a super fight and holding the Legacy Fighting championship belt he decided to serve the veteran community full time by founding Mighty Oaks Warrior Programs. Chad has a new book coming out called “Unfair Advantage” that he will be discussing and how it can help the entire community! Mighty Oaks Warrior Programs is a faith based approach to helping Veterans learn more about their calling in life and find hope and move forward from their traumatic pasts or events.